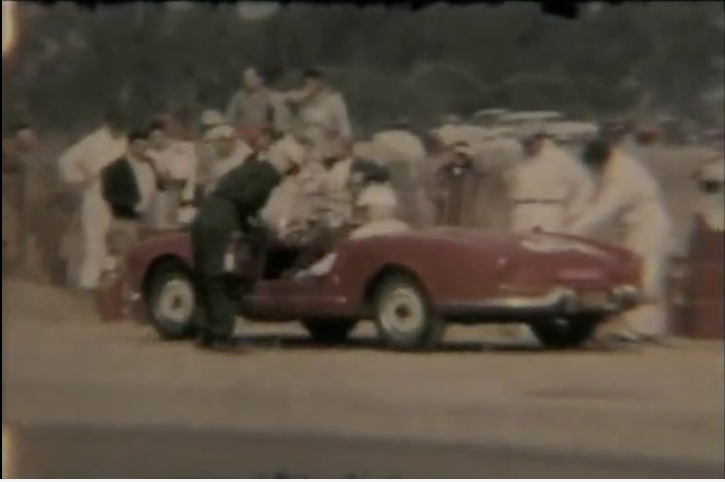 When Tony Nicosia mentioned this rare 1955 race footage that he had gotten from Steve Katzman, his enthusiasm was hard to understand. 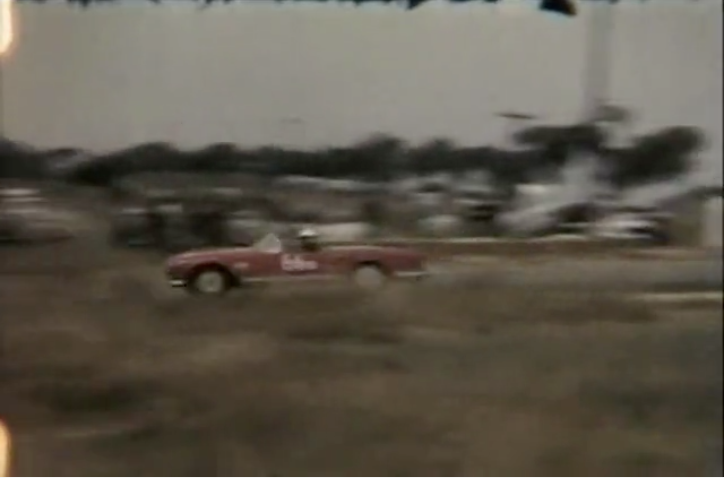 Old race footage? 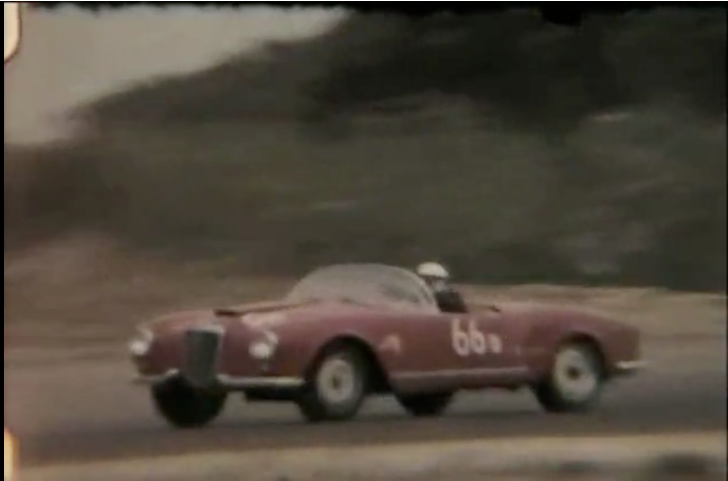 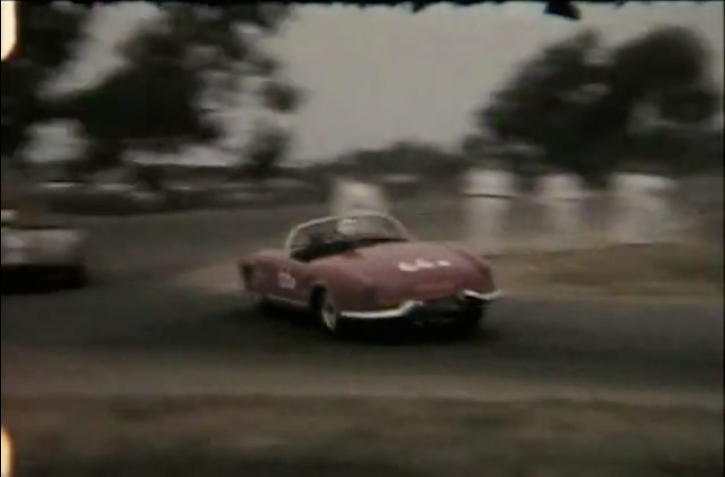 But when you see a B24 Spider dicing with a Gullwing, Jaguar Xk’s spinning, MGs rolling over and other machinery running at full tilt down this most bouncy roadway, it is clear here is footage that captures the spirit of road racing back then.